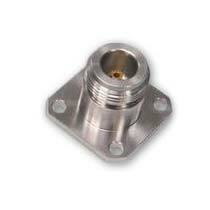 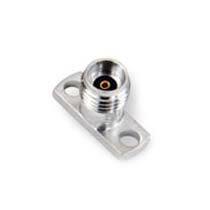 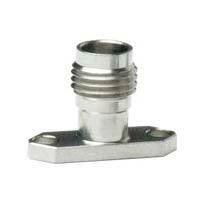 We bring forth the widest range of well-fabricated High Frequency Connector for the global market. 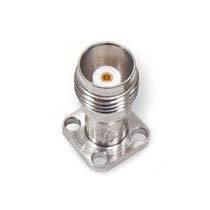 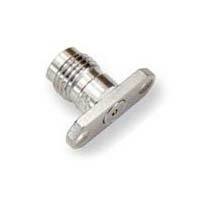 We are associated with the league of #1 Manufacturers, Exporters, Importers, and Suppliers of High Frequency Connector from Delhi, India. 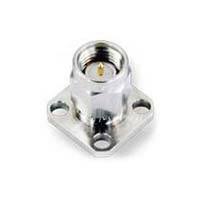 We have stocked up a variety of 1.85mm Connectors, 2.4mm Connectors, 2.92mm Connectors, N Connectors, SMA Connectors, and many more. Buyers can expect nothing less than ideal products, befitted to their demands.